My play A Whole Way of Life * has been commissioned and developed by National Theatre Wales. It’s for rural communities and the village hall is decked out for Gareth’s 21st birthday, where he’s all set to take over the farm. Then a cowboy arrives. Over the past year or so I’ve developed the piece at Cowbridge cattle market and Llanhennock village hall with some of Wales most exciting actors, including Lisa Palfrey, Oliver Wood, Matthew Trevannion and Sharon Morgan. I’m now developing the second draft of the script with the help of Neath Young Farmers club. It’s starting point was the issue of succession farming for young people. And a fascination I had with tall tales and tricksters. Ultimately it’s about stories that trap us and stories that free us. I’m really proud of it. *working title of last draft, previously No Word of Lie/The Way Things Are..but I’m getting there! 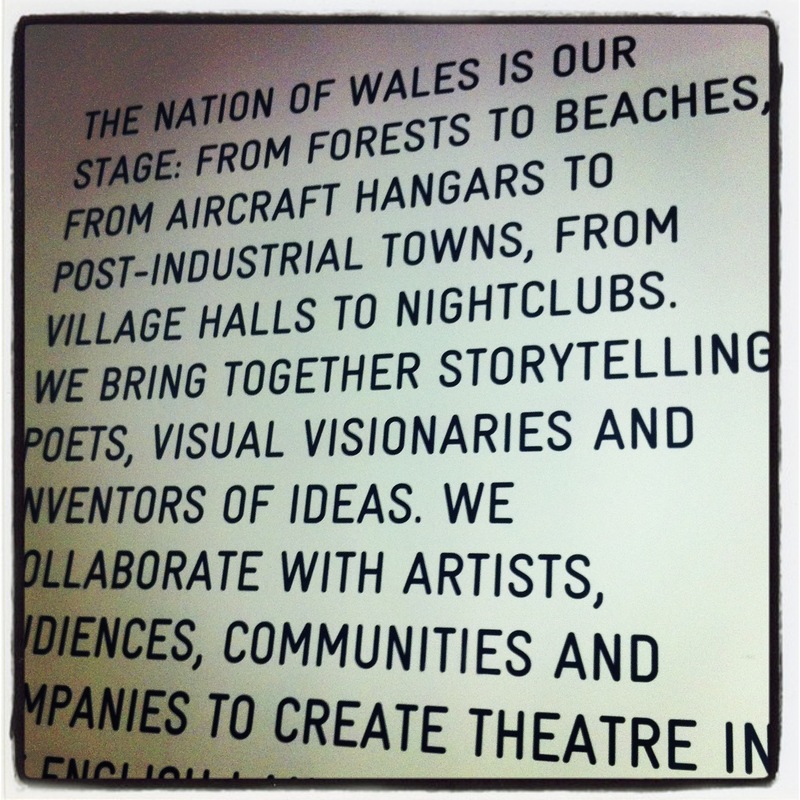 Tags: A Whole Way of Life, National Theatre Wales, Rural communities, Stories that free us, tall tales, theatre, tricksters, village hall, Writing. Bookmark the permalink.